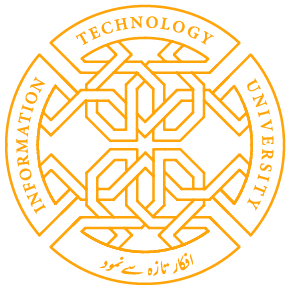 A new research center, Scientometrics Lab, has been formed at ITU under the patronage of faculty member Dr. Saeed ul Hassan. The Scientometrics Lab will study scientific and academic research from a scientific point of view; the dynamics of scientific research and its connections to technology, innovation and society will be charted through the use of bibliometric indices and other evaluation strategies. Share the post "Scientometrics Lab initiated at ITU"